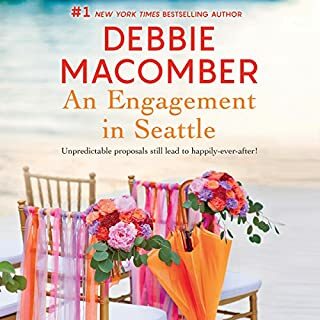 Molly had been let down once by a lying, thieving, conniving man, but when her gramps suggests she marry Sam Dakota because he is a good man she balks. She had thought never to marry again and open herself up to the heartache of another deceitful man, but with her grandfather days numbered and her love and trust in the old man, she begins to give his suggestion some thought. 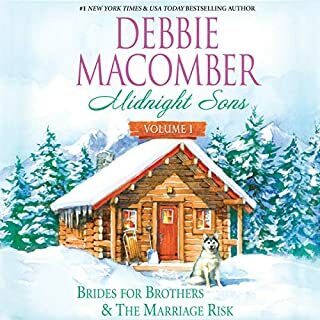 Her two sons do need a father, she can’t run the ranch by herself, it’s in such bad shape and with all the weird things that has been happening she does need Sam. Can this desperate mom trust a man with a shady past with her family’s future? I really enjoyed this story. It’s one of learning to trust again, of thinking before acting, of asking the right questions before jumping to conclusions, of communicating, of loving. What did you love best about Montana? Emotions that you just can't get when you read it as a book. Narration changes all of that. Love it. I think the story line was great.It made me want to be part of the family so I. Could have known Walt. 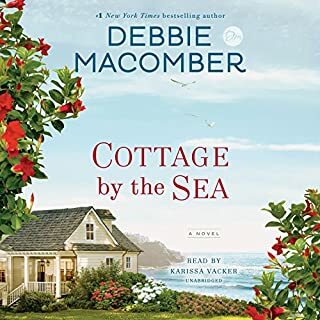 A very enjoyable listen with a great story and strong characters, I think this book is one of Debbie Macomber's best and Emily Beresford did a great job with the narration. Definitely worth the credit. Family oriented as well as romance and some unsavory characters too. What other book might you compare Montana to and why? Yes it was. 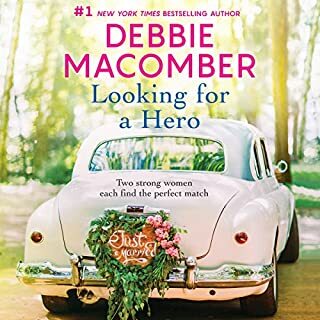 I really like Debbie Macomber books.I thought the reader did a very good job! I would mainly recommend for the ladies. This was a good listen. There is a solid story. It takes a long to get into the story. A long time to create the plot with many strings that don't come together until the end. Once you get to the end to the book it resolves all the plot line too quickly in the last short chapter. Montana, as long as I could stand to listen, may have developed into something, if it'd had a better narrator. I tried to hang in there...but it was just too boring, and I felt a waste of time. After all, we do listen for enjoyment. 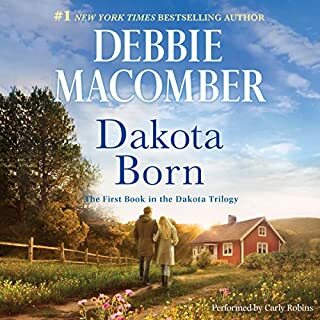 The Story is about a woman with 2 boys getting a fresh start by moving from San Francisco, where her husband has been convicted of fraud, to live on her grandfather's ranch, which she will inherit. Her grandfather's ill, his Foreman an ex-rodeo star, who spent 2 years in prison for assault, questions whether he will stay on the ranch once Molly moves in. 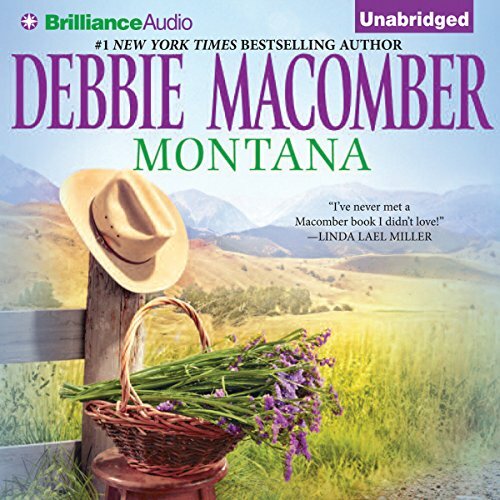 It may be the stereo type where she falls in love with the Foreman, while he saves the day from ranch difficulties, and helps her wayward oldest son, but I just couldn't listen long enough to find out...I may be wrong, but even if the story proves to be unique, the performance would still ruin it for me. Stop and Smell the New Mown Hay! This story was a great getaway! Usually I can guess the way a story will go, but this one offered up some surprises. I really like that. The main characters were well developed and likeable, or easy hate, depending on their particular role. A host of suspicious ranch accidents, created constant money problems for Molly's struggling Grandfather. 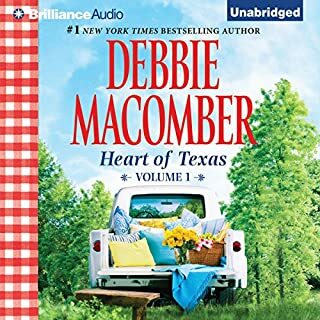 Molly and Sam, were corralled into a relationship, by her Grandfather, in order to save the ranch. Both of them, were recovering from past errors. . . financial, relationship and being in the wrong place at the wrong time. They would need to overcome fear of failure, and distrust of each other, to find laughs, love and a new life in Sweetgrass, Montana.